Every week we ask you what Trimcraft product you're itching to add to your crafty collection! All you need to do is COMMENT on this post and we will pick a person at random tomorrow! If we got to choose we'd have to pick the Simply Creative 12x12 Happy Days paper pad. With sunnier days, these designs will be perfect for adorning your colourful and cheerful projects! 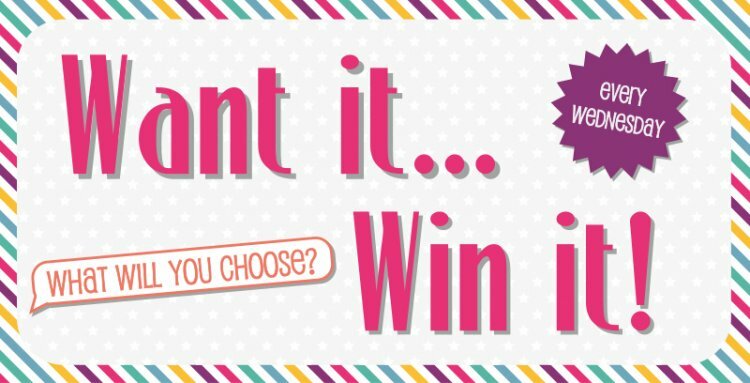 Now it's your time to pick a prize, COMMENT on this post and tell us what favourite Trimcraft product you'd love to have! We will announce the winner tomorrow so get those fingers typing, good luck everyone!